Passionists, like many religious families in the Catholic Church, celebrate special saints, feasts, anniversaries, and devotions over the course of our yearly liturgical cycle. Our Passionist saints inspire us by their example to follow our Crucified Bridegroom ever more closely; our five solemn novenas prepare us to celebrate our biggest feastdays with ever greater devotion; and our individual patrons remind us that God has a particular way for each of us to live our rich Passionist vocation. 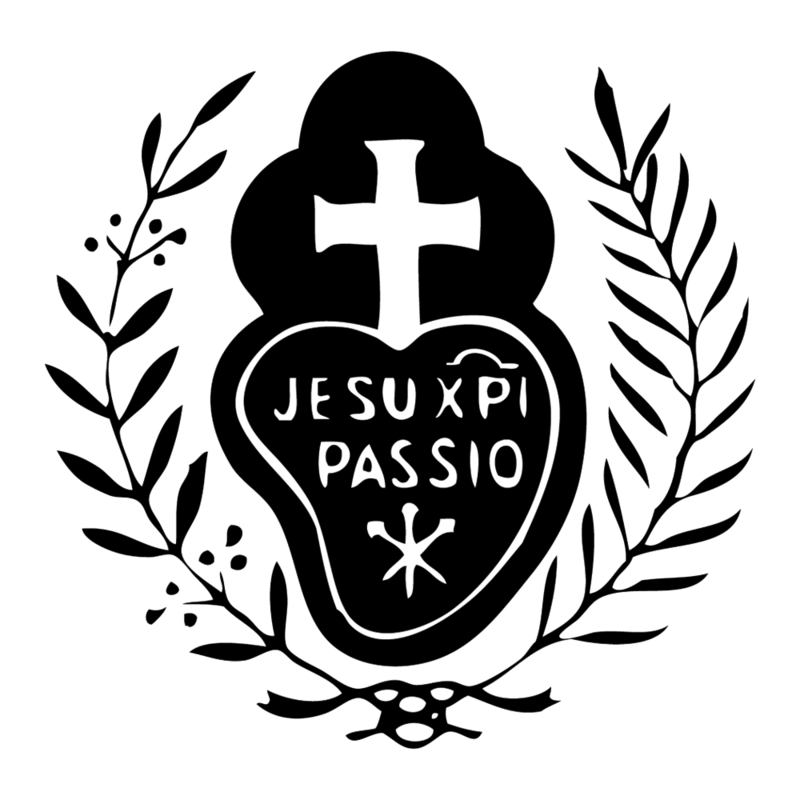 We hope you will be enriched in your own faith life as you follow the Passionist Year with us by clicking on the calendar below and reading the devotions and meditations specific to each day!